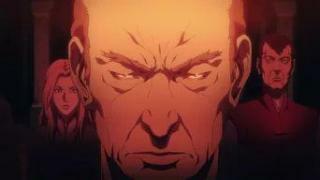 When will be Castlevania next episode air date? Is Castlevania renewed or cancelled? 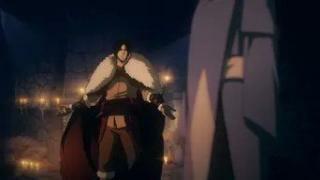 Where to countdown Castlevania air dates? 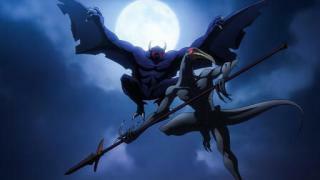 Is Castlevania worth watching? Dracula entrusts a deadly -- and personal -- mission with two humans who truly hate humanity, not knowing that he himself has become a target. 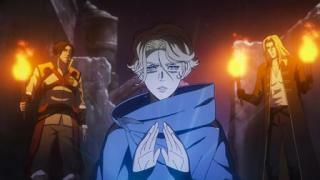 Belmont travels to his family's archives, along with Sypha and a cynical Alucard. 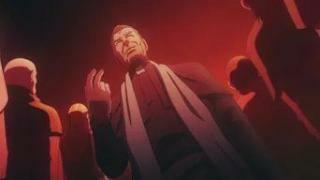 Godbrand voices a suspicion about Dracula's motives. As Godbrand's thirst grows stronger, Carmilla tries to recruit Hector. Isaac shows his loyalty, and Belmont shares a family story with Sypha. 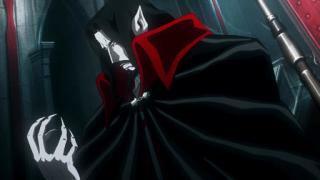 Carmilla presses forward with her plan despite Godbrand's disappearance. Sypha makes a startling discovery while combing the archives. Does he really have what it takes to live up to his family's reputation? It's time for Belmont to pick his fate. Also, Dracula prepares for the fight. With nothing less than the future of humanity at stake, Belmont, Alucard and Sypha do battle with their immortal enemy: Dracula. With the war between humans and vampires seemingly settled, the survivors -- both good and evil -- look toward the future. 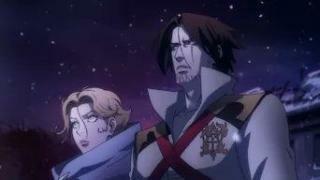 Castlevania next episode air date provides TVMaze for you. 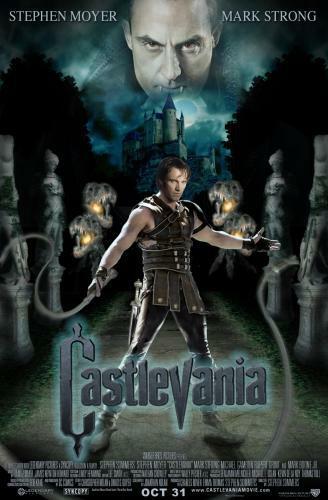 EpisoDate.com is your TV show guide to Countdown Castlevania Episode Air Dates and to stay in touch with Castlevania next episode Air Date and your others favorite TV Shows. Add the shows you like to a "Watchlist" and let the site take it from there.